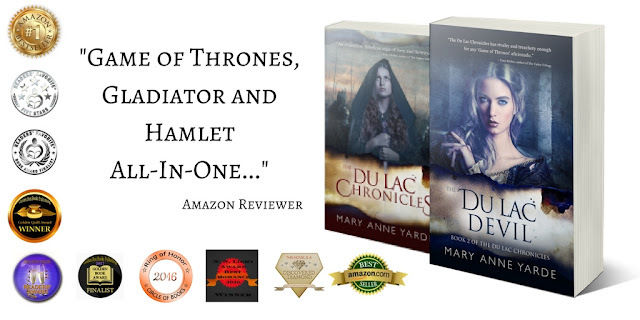 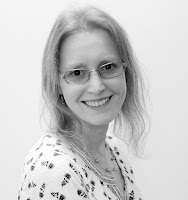 Mary Anne Yarde is the the award winning author of the International Best Selling Series — The Du Lac Chronicles. 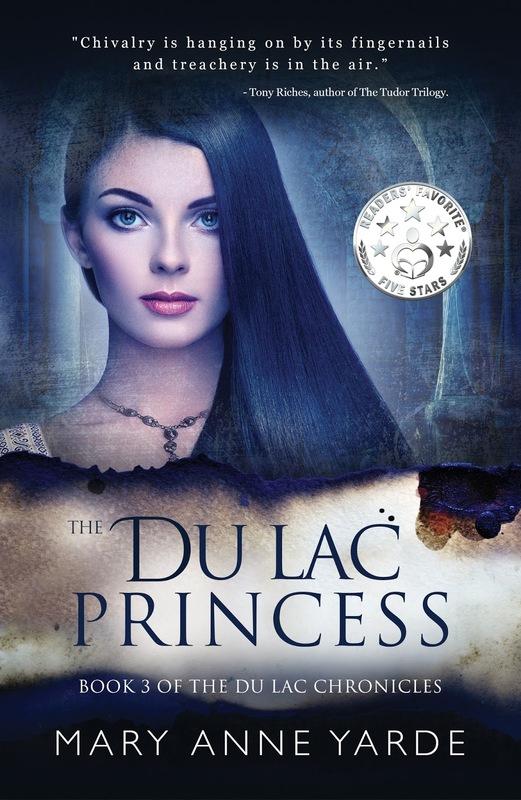 Set a generation after the fall of of King Arthur, The Du Lac Chronicles takes you on journey through Dark Age Briton and Brittany, where you will meet new friends and terrifying foes. Based on legend and historical fact, The Du Lac Chronicles is a series not to be missed. 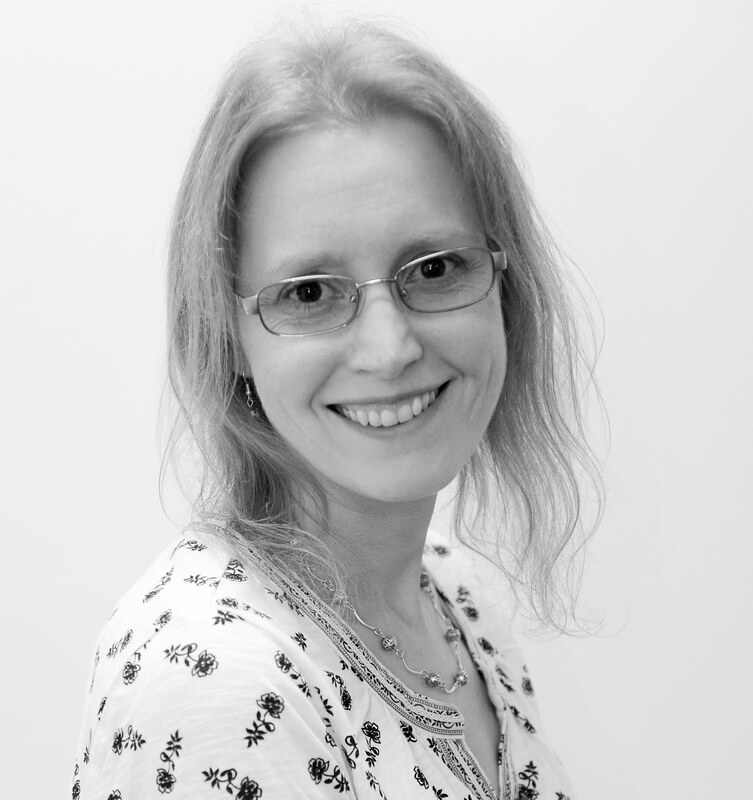 Born in Bath, Mary Anne Yarde grew up in the southwest of England, surrounded and influenced by centuries of history and mythology. 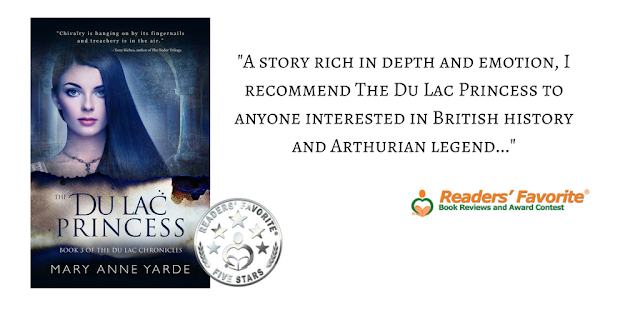 Glastonbury — the fabled Isle of Avalon — were a mere fifteen-minute drive from her home, and tales of King Arthur and his knights were a part of her childhood.